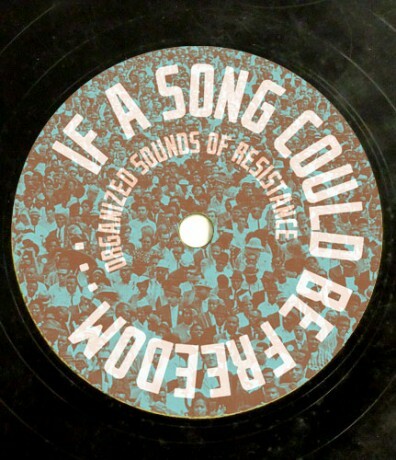 Music has been at the core of hundreds of political and social struggles across the globe. 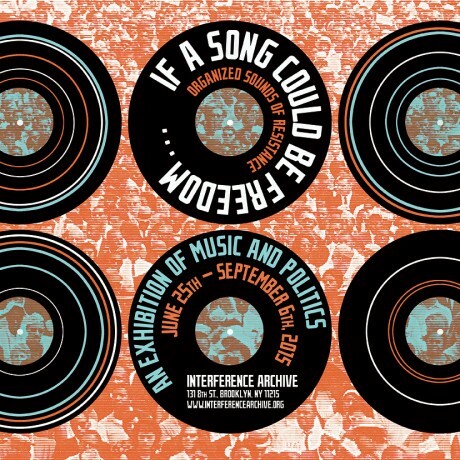 This exhibition features the picture sleeves of over 200 political recordings that will expose the broad scope of the intersection of music and politics. 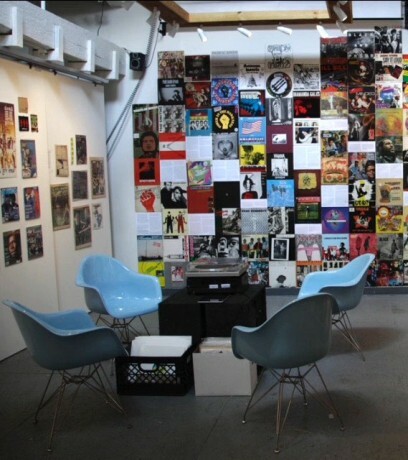 In addition, flyers, lyric sheets, buttons, publications, and other ephemera are on display. 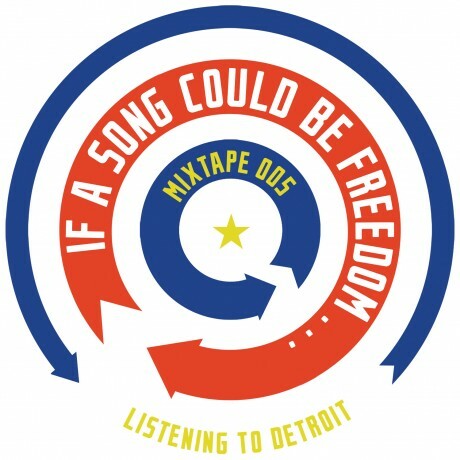 A series of programs will run throughout the run of exhibition, where we will actively and collectively listen to—and discuss—how music has shaped the manners in which we understand ourselves in the past, present, and into the future. 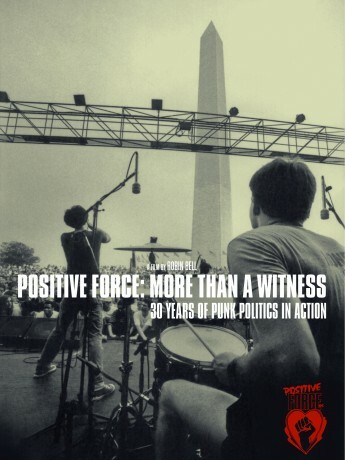 Punk activist collective Positive Force DC emerged in 1985, rising from the creative, politically-charged ferment of DC punk’s Revolution Summer. 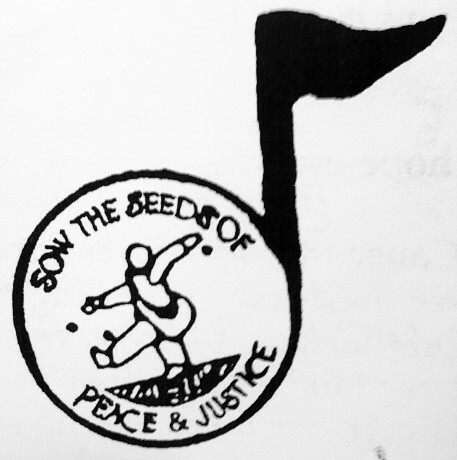 Born in a dynamic local scene sparked by Bad Brains, Minor Threat, and Rites of Spring, a handful of young activists also drew inspiration from UK anarcho-punks Crass and the original “Positive Force” band Seven Seconds to become one of the most long-lasting and influential exponents of punk politics. 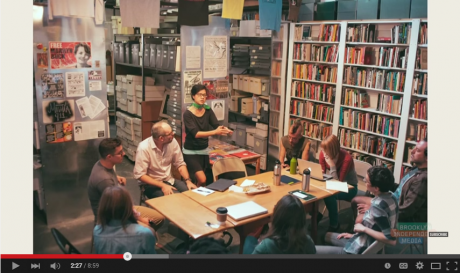 This feature-length film by Robin Bell skillfully mixes rare archival footage with new interviews of key Positive Force activists. 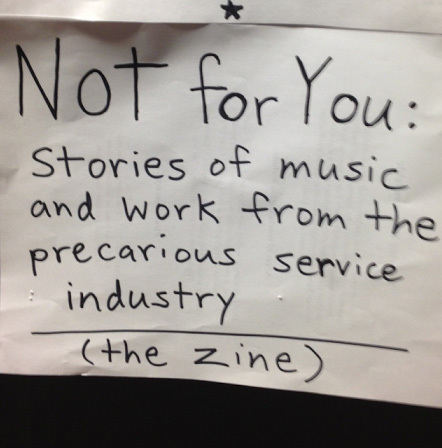 Join Matt Dineen for a reading and discussion around his new zine “Not for You: Stories of Music & Work in the Precarious Service Industry.” The zine is part of the Music & Work Project and explores the antagonistic dynamics between management, workers, and customers in relationship to the beats, rhythms, lyrics, and melodies played at his past jobs. Come share your own experiences! 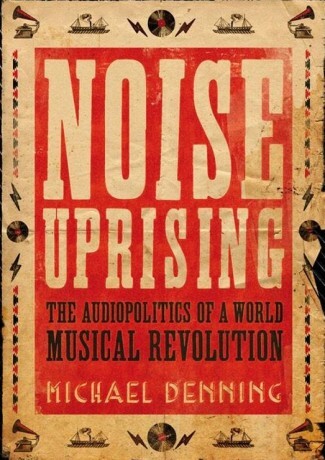 Join cultural historian and Verso author Michael Denning in a discussion of the politics of early recorded music, the subject of his new book, Noise Uprising: The Audiopolitics of a World Musical Revolution. 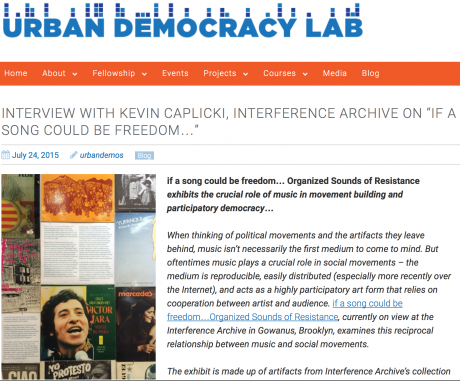 Watch Josh MacPhee and Amy Roberts discuss the if a song could be freedom… Organized Sounds of Resistance exhibition on BK Live.